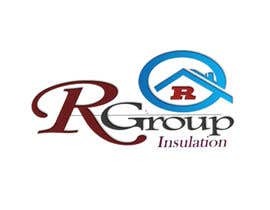 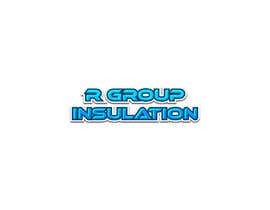 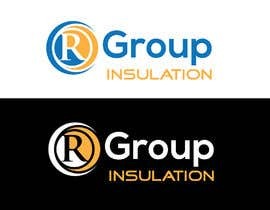 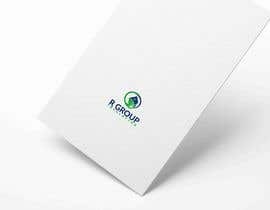 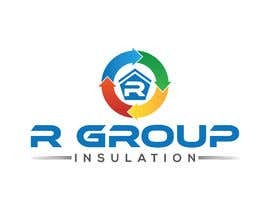 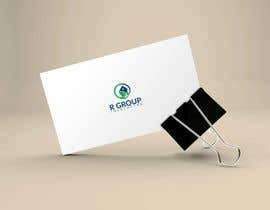 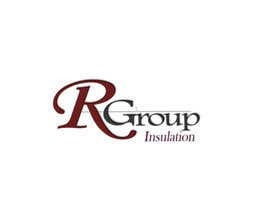 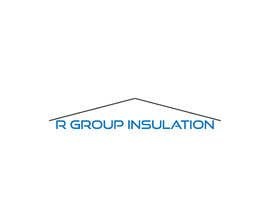 I need a logo for our company, R Group Insulation. 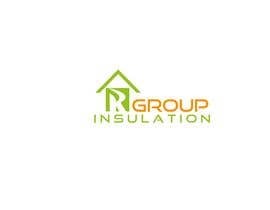 We do insulation service to residence and corporate structures. 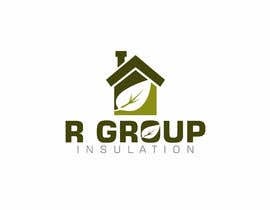 We focus on quality service and use Spray Foam Polyurethane as our main product. 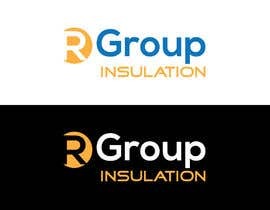 Attached is the old logo. 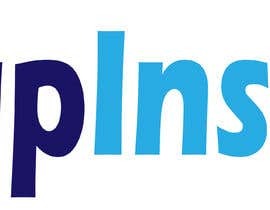 You can create a new one based on that or re-create this one. 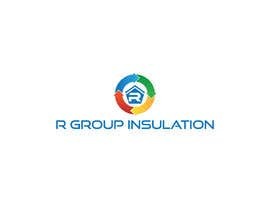 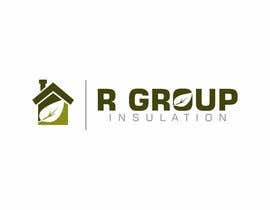 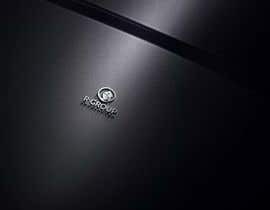 It should have the name of the company "R Group Insulation".